cemeteries for human skulls was replaced by a harsher form of human sacrifice and murder. In Mexico, some narcos practice Santeria and build shrines to honor Santa Muerte and fewer are followers of Palo. It is mostly found in Tamaulipas. Which brings us to the story below. The story of Rancho Diablo, with Matamoros as its backdrop, Adolfo de Jesus Costanzo, a Cuban American, practiced his macabre form of religion including human sacrifice. He demanded his followers refer to him as "Padrino" [godfather]. The downfall occurred when Costanzo's hench men, ordered to find a "superior" brain, abducted American pre-med student, Mark Kilroy, from outside a Mexican bar taking him to the ranch, where he was killed within 12 hours. 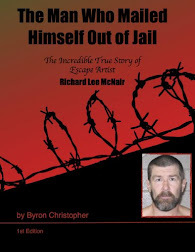 He was killed in a botched escape, Costanzo slashed the back of Kilroy’s neck with a machete. 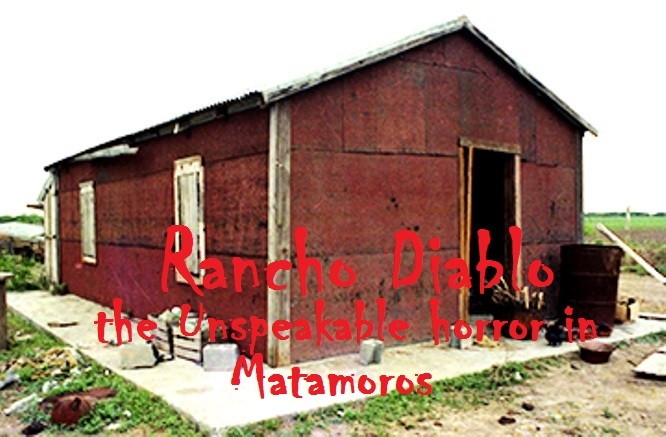 When authorities arrived at the ranch, dozens of mutilated corpses were found in both his Mexico City and Matamoros locations. I first heard the incredible story of Adolfo de Jesus Costanzo with the help of Torcuato Luca de Tena. In the middle of that year, 1989, fate had ABC's [Spanish Newspaper] founder and author of the famous God's Crooked Lines and this writer come together for a televised debate on the form of the Devil. NOTE: Sorry, I finally gave up on getting a graph/map in here! Mexico City: In January 2017, this Capitol City's Public Security Minister released a census with the number of places for the sale and distribution of drugs and illicit substances : 20, 000. 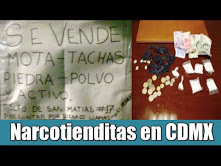 The "Narcomenudeo" or retail daily drug sales has grown exponentially during the past three years and although the authorities know of the problem, they have basically ignored it, nor have they sized it up. In 2015 the Ministry of Public Security (SSP) was aware of 13,000 points and /or places of sales of narcotics. The sale of narcotics now takes place on soccer fields, parks, recreational areas, neighborhoods, grocery stores, "ambulatory sales ", taco stands, convenience stores, garages, alley-ways, in front of police stations and across from schools. 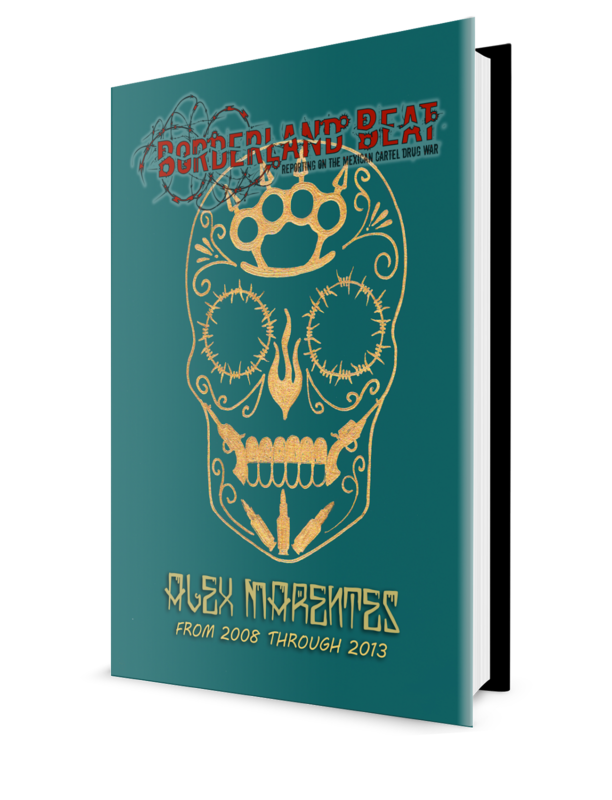 As a matter of fact; the statistics show that there is at least one "Tiendita/Puesta", ie, point of sale of marijuana and other illicit drugs for every two two schools in Mexico City. 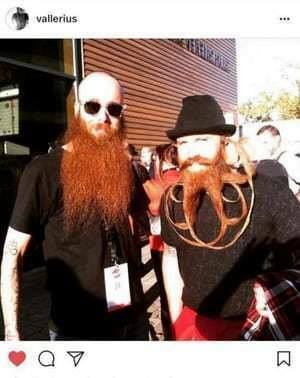 Vallerius, 38, recently made the mistake of traveling from his base in France to Texas to compete in a world beard-growing championship in Austin. After arriving on Aug. 31 in Atlanta, the brown-bearded Vallerius was arrested by U.S. authorities on a distribution complaint filed in Miami federal court. “A border search of his laptop upon his arrival at Atlanta International Airport confirmed his identity as ‘OxyMonster,’ ” according to a Drug Enforcement Administration affidavit. Vallerius’ laptop also contained the Tor browser, which allows users to conceal their true internet protocol addresses on that network; his log-in credential for Dream Market, an eBay-type marketplace for illegal narcotics and drug paraphernalia; and $500,000 worth of bitcoin. I have no clue as of yet....but hopefully it will return to normal soon. Sometimes these quirks fix themselves. 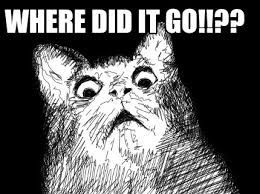 Meanwhile, if you click on older posts at bottom right hand, the posts will appear. Jorge Costilla Sanchez pleaded guilty yesterday to conspiracy to possess with intent to distribute cocaine and marijuana, plus two counts of assault on a federal officer. The 46-year-old Costilla remains in custody pending sentencing in Brownsville. 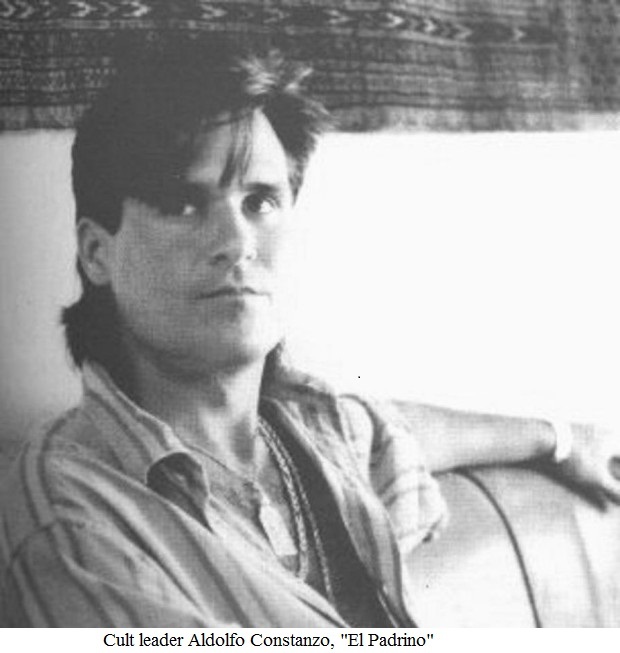 When he was arrested “El Coss” was the premier leader of the Gulf Cartel aka CDG. He was arrested in 2012 in Mexico and extradited to the U.S. in 2015. The assault charges stemmed from a 1999 event in Matamoros, Tamaulipas, in what reads like fiction. 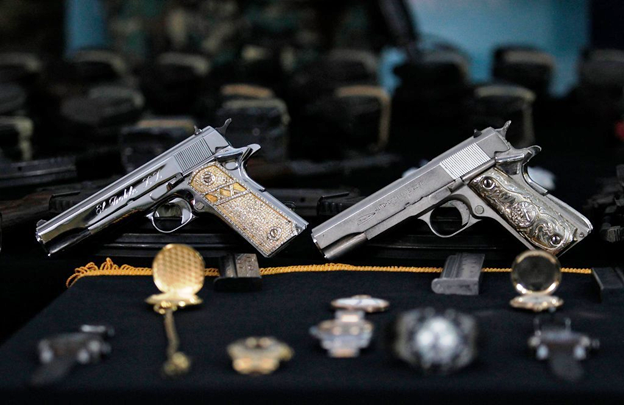 Two U.S. agents, one DEA and the other FBI, Joe DuBois and FBI agent Daniel Fuente assigned to the Monterrey N.L. Consulate, were driving in a vehicle with diplomatic license plates, in Matamoros for a meeting with and transportation of an informant. They were seen near the home of Osiel. Osiel Cardenas, El Coss and several CDG members noticed the vehicle and later who was riding inside. The narcos surrounded the agents’ vehicle, where the narco leaders told the agents they were going to kill them. Cesar Rafael Vazquez Perez, El Commandante Fierro, alleged regional plaza boss of the Sinaloa cartel was detained by the Criminal Investigation Agency for the crime of homicide, informed the PGR. 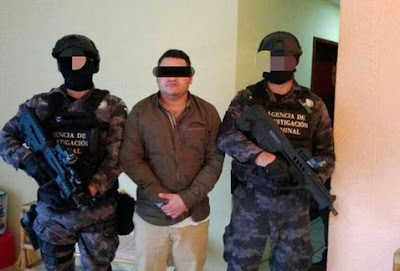 The institution signalled that Vazquez Perez, who worked as logistic and financial coordinator, is the principal operator of the Sinaloa cartel in the towns of Zapopan, Jalisco, Manzanillo and Tecoman in Colima. El Commandante Fierro, 33 years of age and originally from Guadalajara, Jalisco, functioned as a direct link between Ismael El Mayo Zambada and those under his control. They indicated that Vazquez Perez allegedly was responsible for the function of narco-laboratories established in the city of Zapopan, Jalisco. He is also considered one of the principal generators of the violence in Manzanillo. US Offers $5 Million for Information about "El Chapo Isidro"
Mexico City. 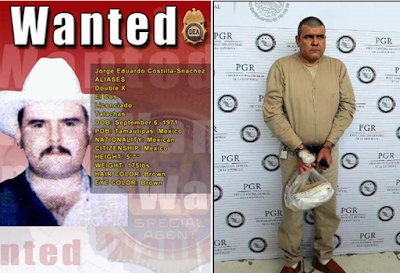 The United States government is offering a $ 5 million reward for anyone who provides reliable information leading to the arrest of Fausto Isidro Meza Flores, ‘El Chapo Isidro’, identified by Mexican authorities as one of the main leaders of the Beltrán Leyva brothers cartel, who have a territory dispute in the states of Sinaloa and Chihuahua with the Sinaloa Cartel, following Joaquin ‘El Chapo’ Guzmán Loera’s arrest. The FBI's Washington Field Office, in partnership with the State Department's Anti-Narcotics Bureau and International Justice Procurement Program, announced the offer of "a reward of up to $ 5 million for information leading directly to arrest and / or the sentence of Fausto Isidro Meza Flores ". Meza Flores was charged in the District of Columbia court with violations of US laws related to the trafficking of narcotics and firearms. The US government said that Meza Flores is the alleged leader of "a major cartel based in the state of Sinaloa. 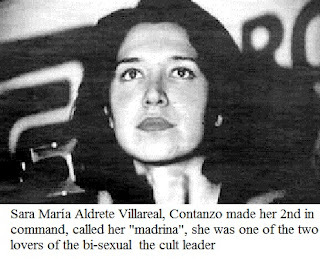 Previously Meza Flores was head of high rank of the Beltrán Organization. Meza Flores was considered Alfredo Beltrán Leyva's right-hand man before his arrest in 2008. "Meza Flores' organization is allegedly responsible for possession, distribution and importation of large quantities of heroin, methamphetamine, cocaine and marijuana to the United States, and has controlled drug distribution in southern Sonora, parts of Sinaloa and Nayarit" .